White Noise audio sounds are available for streaming and purchase from your favorite online music stores. Purchase downloadable MP3 audio files from iTunes, Amazon Music, or Google Play for playback on any audio device or stream from your favorite online music store such as Spotify, Apple Music, Google Play Music, Amazon Cloud, Rhapsody, Groove, and more! All of our audio tracks are a full 10 minutes that you can set to repeat all night. Box Fan is our #1 sound with over 20M streams across all digital music stores including Spotify, Apple Music, iTunes, Google Play, Amazon, and more! 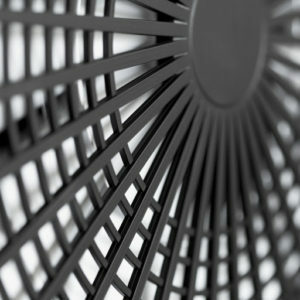 Many people use a fan in their bedroom to block out distractions and sleep better. Our medium-speed box fan recording is the perfect replacement of your bedroom fan and it’ll save you space and require less energy especially during the colder months. Check out our Box Fan Sound website for more streaming options or tap on a music store below. 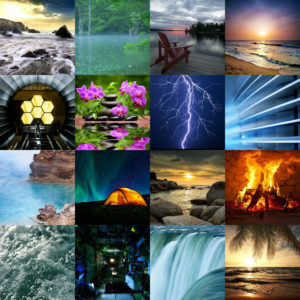 Over 100 unique sounds are available for download or streaming including our popular Rain Storm, Air Conditioner, Oscillating Fan, Brown Noise, Tent Rain, and Waterfall sounds. Search for TMSOFT at your favorite music store or tap on a store below to view our full catalog of white noise sleeping sounds. Also check out our Spa Music Album on all digital music platforms, White Noise Streaming Videos on Amazon, and our White Noise Web Player for playback in your browser.